Because being the best should NOT be the goal. If I asked you to name the last five winners of the Academy Award for best actor, could you do it? How about the last five World Series winning pitchers? Last five Nobel Prize winners in medicine? I’d venture to guess, based on absolutely no scientific evidence, that only 10 percent of you could do it. At the most. And these are examples of people who have achieved the pinnacle of their profession. Known the world over. 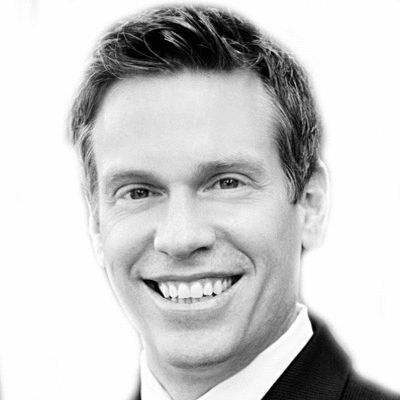 Scott Dannemiller is a writer, blogger, worship leader and former missionary with the Presbyterian Church (USA). He and his wife Gabby reside in Nashville, Tennessee with two very loud children. Scott makes his living as the founder and president of LifeWork Associates, a leadership development consulting firm focused on bringing more trust and authenticity to corporate America. Most weeks, he can be found delivering a workshop or keynote speech somewhere in the United States. Scott is currently authoring a book (Fall 2015 – Westminster John Knox Press) about the Year Without A Purchase – his family’s attempt to avoid buying any non-consumable “stuff” and focus on the important things in life. As a musician, Scott has performed and produced an album of original songs and stories called What Would You Do, based on the year he and his wife spent serving in Guatemala. These days he posts his regular writings on his blog, The Accidental Missionary. Follow Scott on Facebook or Twitter @sdannemiller. Scott is speaking for most of the parents today I guess. At least I see myself very well in that post. We want the best for our kids. We know the world outside and want them to be prepared. But in the end we only embed doubts and fear. Great post. So did the girl get to quit the horrible piano lessons or do you make her keep practicing? Music lessons are a waste of money if the kid doesn’t practice. My daughter showed some talent but wouldn’t practice. I didn’t push it, we just quit. I actually started taking lessons again after many years (I took as a kid and did practice, was pretty good). I didn’t practice and again knew it was a waste. The teacher wasn’t happy but so be it. Good post. I wholeheartedly agree. I did not buy into all that competitive nonsense and my twenty-five year old daughter turned out just fine – with a kind, generous and remarkable heart. My wife and I discovered early on that the best we could do for our children was to expose them to every possible opportunity and wait for the light-bulb moment. Each of them, on their own, latched on to something that they felt excited about, and both are now amazing adults with incredibly different interests and successes. The other half of methodtwomadness here…totally different experience. 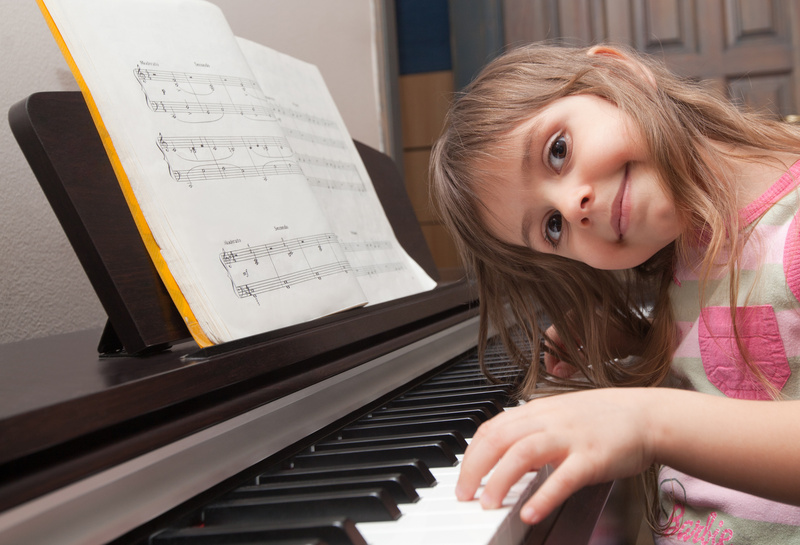 My daughter took piano with a teacher who went where the children wanted to go with their music…she wouldn’t practice at all, and then would spend months obsessively playing one part of one piece. Her teacher knew when she wasn’t practicing, but wasn’t looking for a child to show off to others with a performance. She was (and still is, we just went to a “recital” for current and former students and their families), rather, interested in exploring music with her students. For a long time it didn’t seem she was making any progress in the traditional sense, but now she plays beautifully. She hasn’t played much since she went to college, but this Christmas break is playing up a storm. And she loves music. So maybe it’s just the way we approach these things…which is why many children hate school I think. Many moons ago when I coached kids in baseball, I noticed some of the kids were overbooked on activities. The kids did not enjoy the diluted experiences as they were unable to practice any of them. The parents were frazzled and stressed the kids out more. My suggestion echoes yours to allow some kid time and family time. An excellent read for all parents! Has anyone thought about sports and how children learn to love sports and want to go to all the practices? Well, if at home a father plays basketball with his daughter every week end, you can be sure that the daughter is going to love playing basketball. Why? Because playing the game means time with her father. There is love attached to the game. And she is doing something her father does. If, on the other hand, the father would tell his daughter, “Go practice basketball”, you can be sure she would never develop that love. Why? Because she has to spend time alone, away from the family, while the family members do other things. She is also doing something nobody else in the family seems to like or do. As a piano teacher, I read a lot about practicing. I have come to understand that the students who do well and who love piano are those whose parents practice WITH them, all the time until the child has the tools to practice by him or herself. That can take 5-10 years. It’s a huge commitment on the part of the parents, but then the child doesn’t feel like it’s being punished. Go practice sounds so close to “go to your room”, or “or go stand in the corner” since all of those mean you have to spend time alone while others are seemingly enjoying themselves. So often, we expect children to just have inner motivation and self-discipline and dedication. But remember that whatever quality we want to see in our children, we have to show them by action, not tell them in words alone. In families where they listen to a lot of music, go to concerts, play instruments, in families where parents practice with children, those are the ones whose children will continue with their lessons and learn to love their instrument. Thank you for that insightful and thought-provoking comment. If you’d ever care to expand on this, we like to feature it as an article on Kindness Blog.